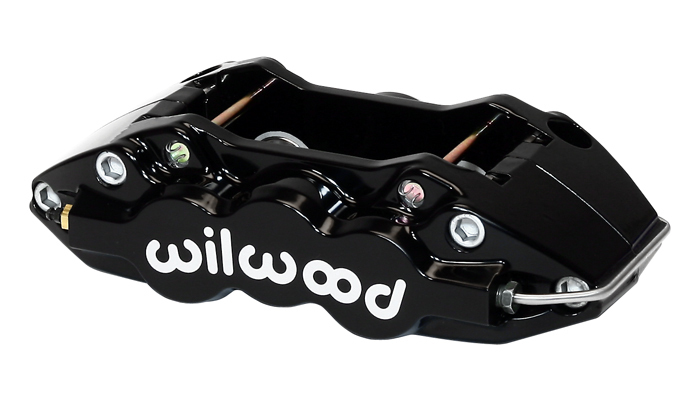 The W4A forged four piston caliper delivers heavy duty stopping power for the road or track. The caliper incorporates race technology into a body design with widespread adaptability. Radial mounting, two options for piston volume, and a rotor diameter ranging from 12.19" to 14.25" give this caliper the versatility necessary to suit all types of heavy weight braking requirements.